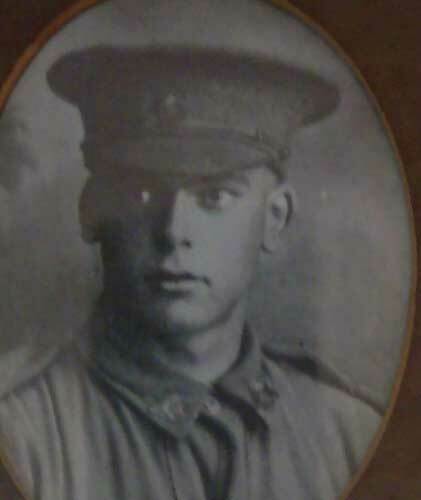 Next of Kin His father, Francis Edgar Damon of Mine Road Korumburra. His father and his mother Sarah Damon gave permission for him to enlist. He was wounded in action at on April 10th 1918 and died 5 days later at Doullens. 10/4/18 He was wounded in action and died five days later. 17/2/19 His mother received a letter stating that the ship Barunga bringing effects of soldiers back to Australia was ‘sunk by enemy action’. Sarah asked for a photograph of his grave.